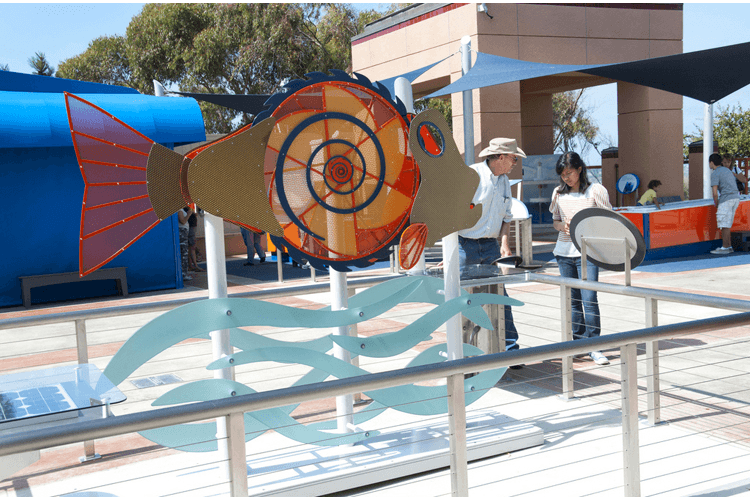 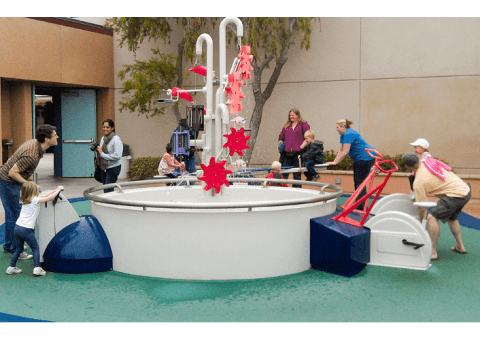 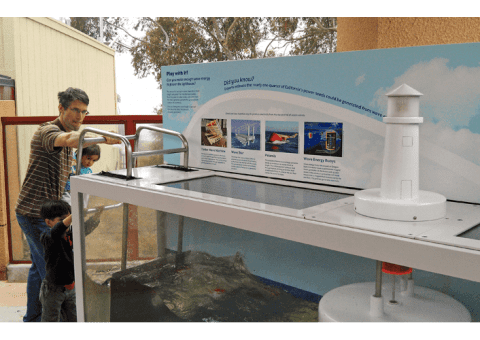 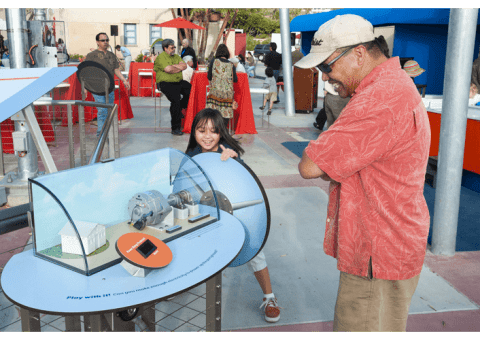 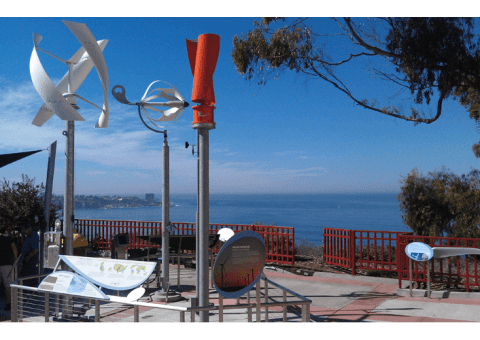 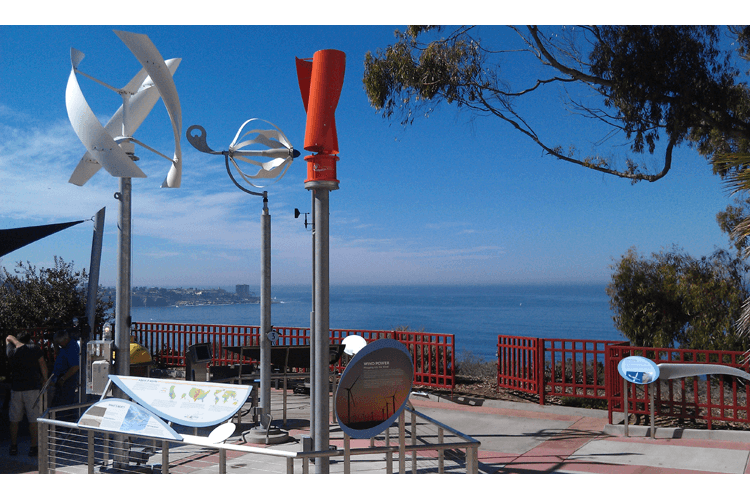 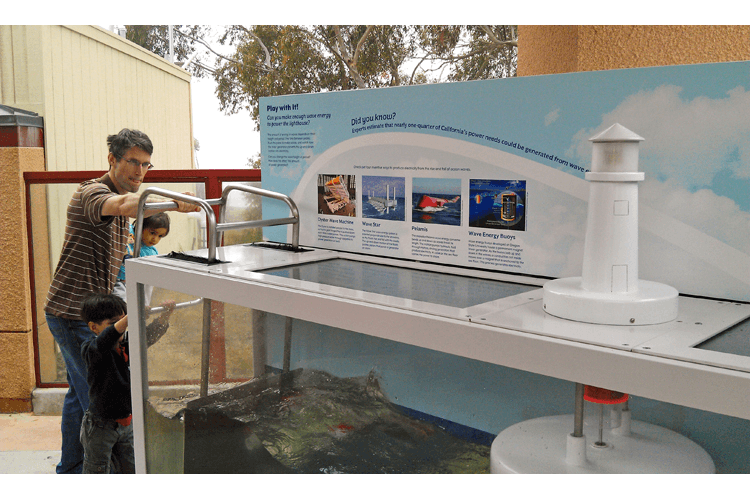 Quatrefoil designed this interactive experience to create opportunities for visitors to explore how renewable energy resources are harnessed and delivered. 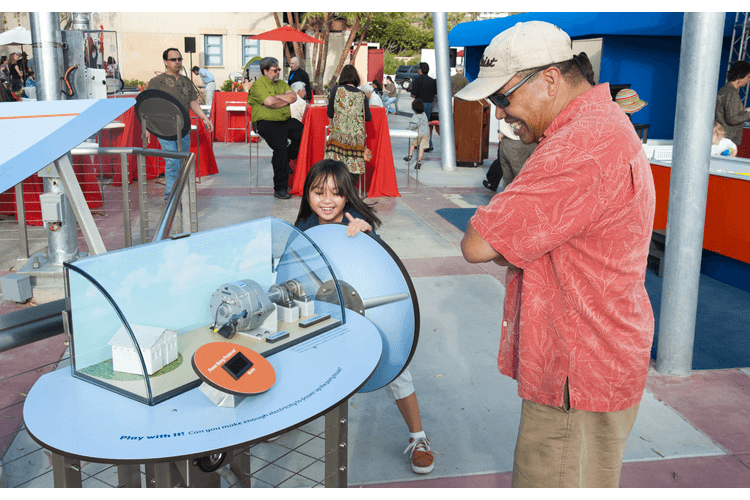 The activities also address the challenges and benefits of renewable energy resources. 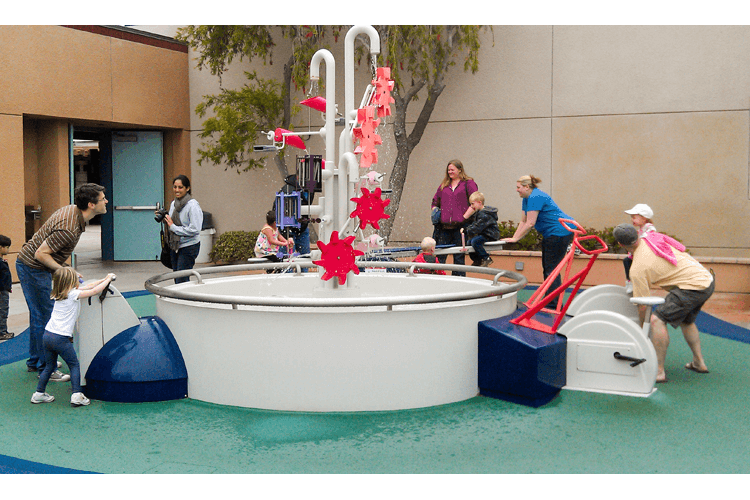 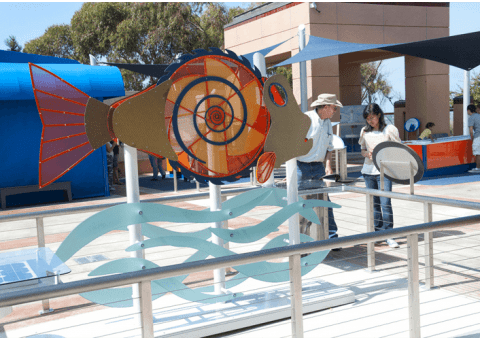 Situated in an outdoor courtyard overlooking the Pacific Ocean, the activities and play spaces are attractive to family audiences.